The excellence of the dexterity of our craftsmen and the precision of our industrial manufacturing processes are emphasized by Made in Italy, quality, elegance, exclusiveness and beauty. 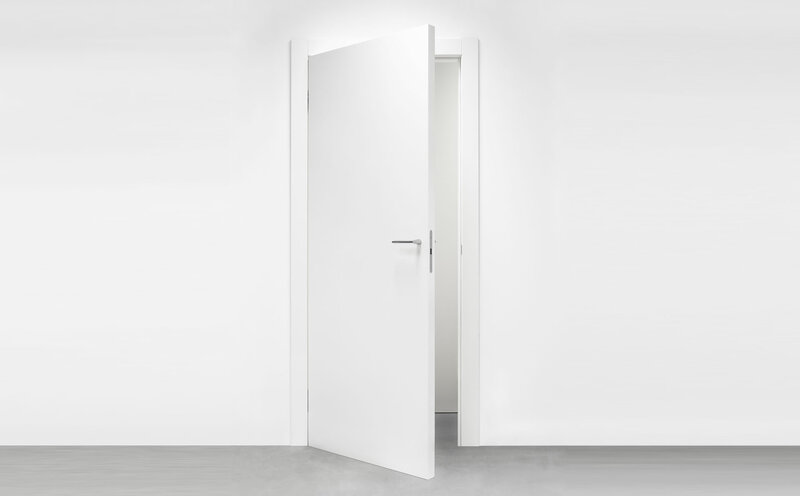 The door is characterized by distinctive technical features, raw materials carefully selected and the respect for the territory are innate in the ecosustainable Viva philosophy. 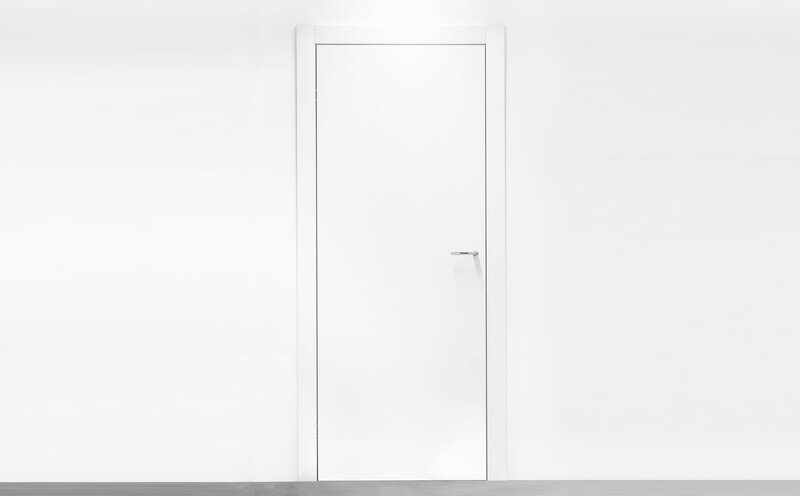 The panel has a thickness of 50 mm, it is 25% higher than standard doors of 40 mm thickness. Greater thickness means solidity, stability and strength over time. The invisible hinges are adjustable to combine aesthetics and technical simplicity. 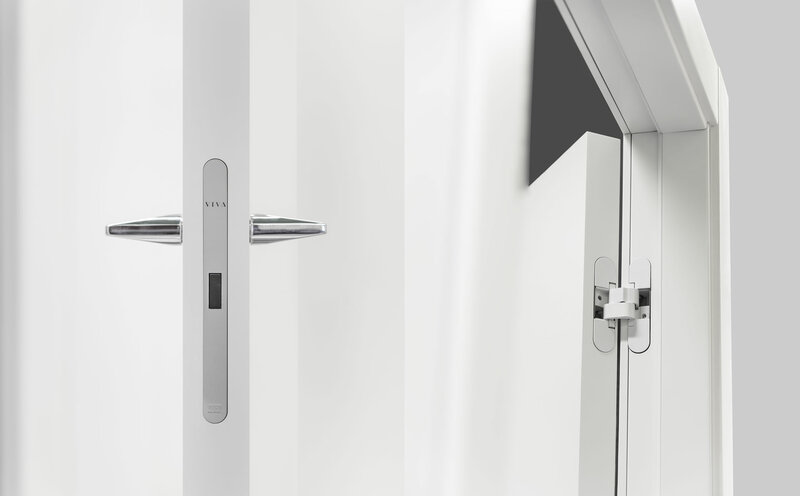 V50 is a pull-to-open door with an opening at 180°. The design is highlighted by the high quality lacquering for the panel, jamb and trims. The lightness of its shapes and proportions makes a timeless door suitable for any style of furniture. GEROSA DESIGN is a main reference of Viva Porte on the national territory (Como, Milan, Varese, Lecco and Monza and Brianza…) and internationally in all European Union, Switzerland, United States of America, Asia (Taiwan, Hong Kong, Singapore, Japan, China, Seoul South Korea), and not only… for the whole Viva Porte collection.